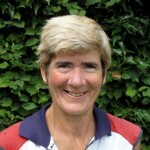 Sue is our Head Coach and was LTA coach of the Year in 2007. A Master Performance Coach with tremendous passion for the game and developing excellence, Sue has worked at all ages from Mini Tennis through to County, National and International standards and has worked 15 years for the Governing body. She has coached several age group National Champions and was National Coach for the 12 and under Girls and GB World University Coach/Manager for 10 years. She is also a Master Tutor and trains up tomorrow’s coaches. Sue provides a wealth of knowledge, experience and enthusiasm to the Club. 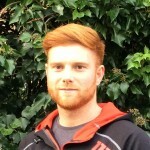 James is CLTC’s Tennis Manager and is also a fully qualified coach with over 19 years experience working with beginners through to performance level players. 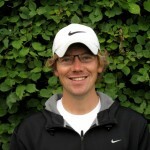 LTA Level 4 Senior Performance Coach, RPT (National Pro), PTR (Instructor), BA in Sport & Leisure Management. Contact James on 01223 312550 or by email. Teresa was GB No. 1 U18 and went on to play professional tennis on the WTA tour 1985-1990 competing in all 4 grand slam events, reaching a world ranking high of 191. Since leaving the professional tour to pursue a coaching career, she has gained a wealth of experience coaching players of all ages and abilities, from beginner to international standard. 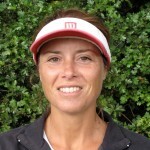 Teresa is an LTA Level 4 Senior Performance Coach. Previous coaching positions include; Head coach and development manager, The Northern Lawn Tennis Club, Didsbury, Manchester. 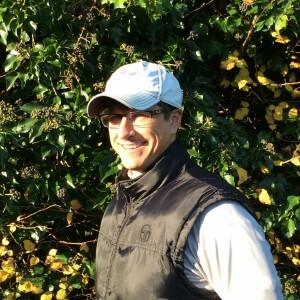 Channels Islands coach and county performance officer. Contact Teresa by email. Qualified coaching experience since 2009. Junior county player and current CLTC Div 1 Player. Completed LTA 10U speciality course . Experience coaching all ages of players from toddlers to veterans. Worked with club standard to regional level players and have worked with one player that represented team GB. Interest in strength and conditioning for tennis. Experience working with players with special needs. LTA Level 3 qualified tennis. Qualified LTA tennis referee. She has been a member of the club for 8 years and helping with junior tennis coaching for 5 years at a range of levels and ages. 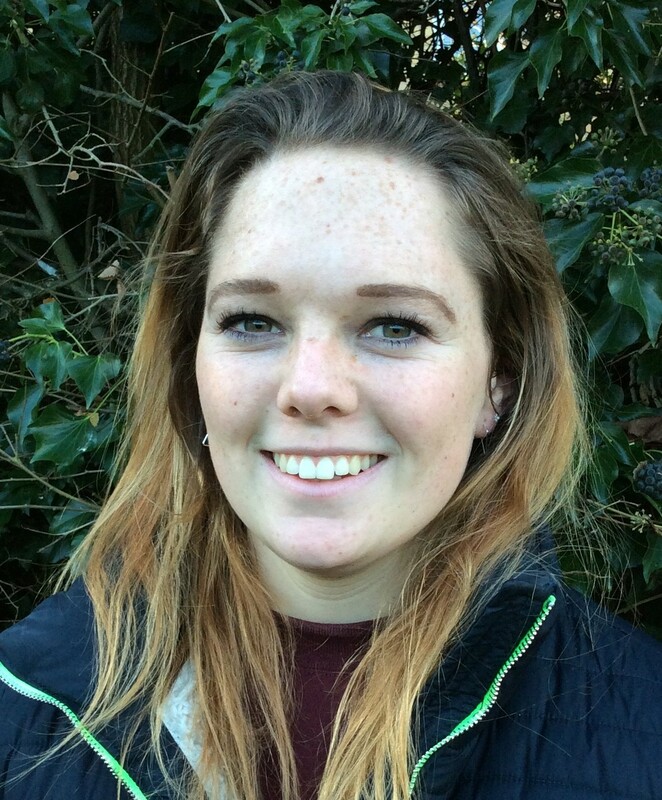 She is a regular member of the ladies tennis teams and has captained the second team in the winter league.